Ireland has over 1400 km of coastline and 220 million acres of seabed, some of it as deep as 5km. Our seas have weathered our coastlines and shaped our climate. In the distant past the freezing of these oceans created the icecaps that sculpted our land. And when the ice melted, rising seas turned our fragment of north Atlantic rock into an island. Our oceans brought the first settlers to Ireland but later carried millions away. Despite living on this small island out on the Atlantic we don’t really think of ourselves as an oceanic country and most of us have little connection with the sea. But today Ireland is leading the way in the study of the sea, and our scientists are starting to understand how our oceans work in ever more complex and exciting ways. 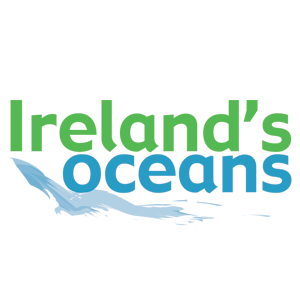 Join Lenny Antonelli in this 2 part programme as he follows our marine scientists onto beaches and boats and into the lab to learn about the science of Ireland’s oceans. 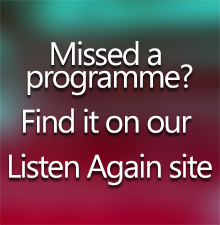 Below you will find more information on the research and organisations features in the programmes.